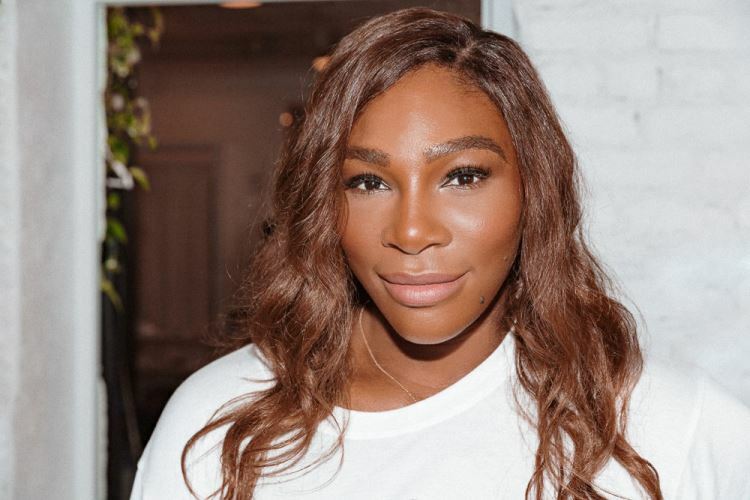 Bumble, the woman-first social network with over 50 million users worldwide, and Serena Williams recently joined hands to introduce “The Ball is in Her Court” campaign. As part of the campaign announced earlier this year, Whitney Wolfe Herd, Bumble Founder, CEO, and campaign Co-Creative Director, and Serena Williams, Bumble’s Global Advisor and campaign Co-Creative Director, worked to create a global movement and multi-platform campaign celebrating women making the first move – in love, in life, and in business. The commercial takes viewers on a journey through Williams’ own experience of making first moves, resulting in where she is today. Award-winning singer and songwriter Rita Ora lent her voice to the commercial, which features her powerful ballad “Soul Survivor” off her most recent studio album Phoenix. The 30 second commercial aired during the first quarter of Super Bowl LIII on CBS February 3rd , while the official :60 second full-length commercial is available atwww.bumble.com/inhercourt. Additionally, Bumble designated February 4th as “First Move Monday” in celebration of this movement. For every first move made on Bumble that took place from Monday through Friday the 8th , the company will donate to the Yetunde Price Resource Center – a charity hand-picked by Williams.